The war on Pakistan was unleashed after the United states with the help of Pakistan created Mujahideen (Taliban) to fight with Soviets in Afghanistan. In 1989, Soviets finally decided to leave Afghanistan, now it's the time, all the mujahideen (Taliban) started to dominate the entire region with Sharia Law. At the same, some of their elements (now known as Tekrik-e-Taliban Pakistan) turned highly against the state of Pakistan that they started Suicide bombings, Attacks on Pakistan Armed Forces and on innocent civilians. Later, these Taliban become so notorious that they conduct attacks inside the mosques of Pakistan even they were openly challenging the writ of state inside the Tribal areas of Pakistan. The highlighted areas were under TTP Taliban control back in 2008. In 2001, Tehrik-e-Taliban Pakistan (TTP) conducted first Suicide bombing inside bahawalpur, Pakistan after that a large number of suicide bomb attacks begins in all over the country. The TTP terrorists/perpetrators were very large in number and their command was chained very hardly so it very difficult to kill all the terrorists and get rid of terrorism. From 2001 to 2004, Pakistani government tried to make peace deals with TTP so that target killings, extortion, and suicide bombings can be stopped. But the TTP terrorists don't wanted to be peaceful. Instead they always broke the peace deal and then again launch attacks all over the country. 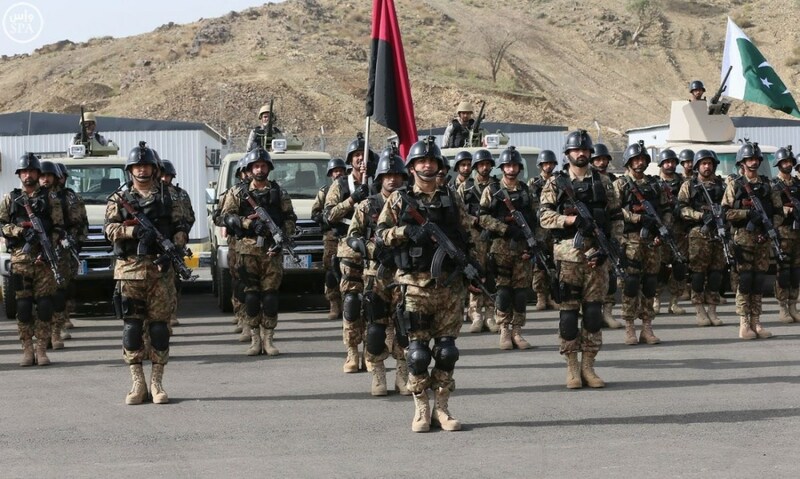 As the main leadership of TTP was sitting in the North-West Frontier Province of Pakistan, So Pakistan Army decided to launch a Military Operation against these terror outfits in 2004. Keep in mind that apart of TTP terrorists, Lashkar-e-Islam, Islamic movement of Uzbekistan, ISIL-Khorasan and Al-Qaeda were also present inside the tribal areas of Pakistan. So it was never an easy task for Pakistan military to root out all these militant organisation from Pakistan.